in his hotel in the area of Aubagne! 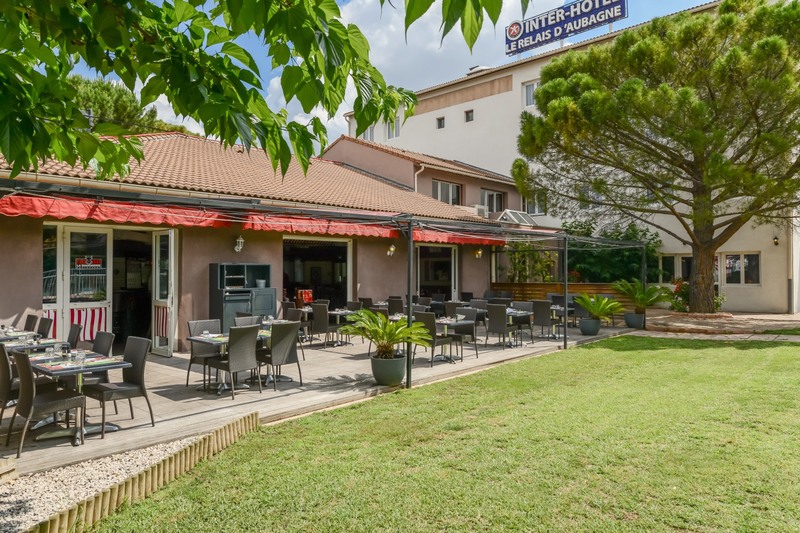 The Relais d'Aubagne Hotel welcomes you to its hotel in Aubagne! Book on our site and enjoy throughout the year the best rates guaranteed and our special offers. Feel free to browse all the pages of this site and to contact us for any question.